An apartment developer out of Hallendale Beach, Fla., is eyeing a residential development in St. Louis Park at the site of an existing Olive Garden and a former Chili’s restaurant. 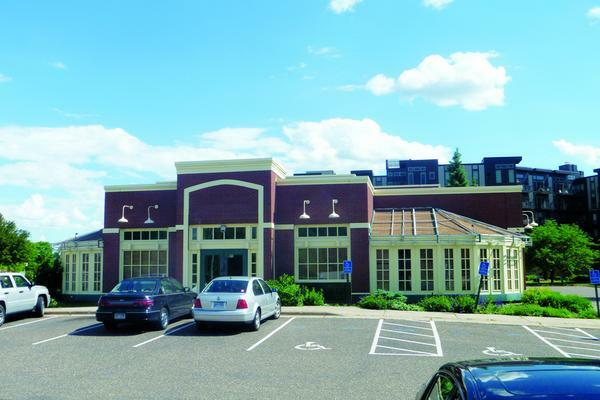 Dolce Living, which has a tentative deal to buy two neighboring parcels from Duke Realty Corp., has had a representative talking to the city of St. Louis Park about building an apartment complex there, said Sean Walther, a city planning official. Dolce officials couldn’t be reached for comment. The company has developed apartments near Miami and Dallas. This would be its first Minnesota project.